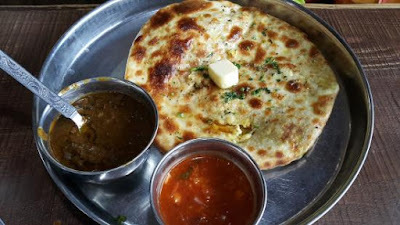 Kulcha Land Amritsar is very popular amoung tourist who loves to have amritsari kulcha. They have specialties of amritsari kulcha. 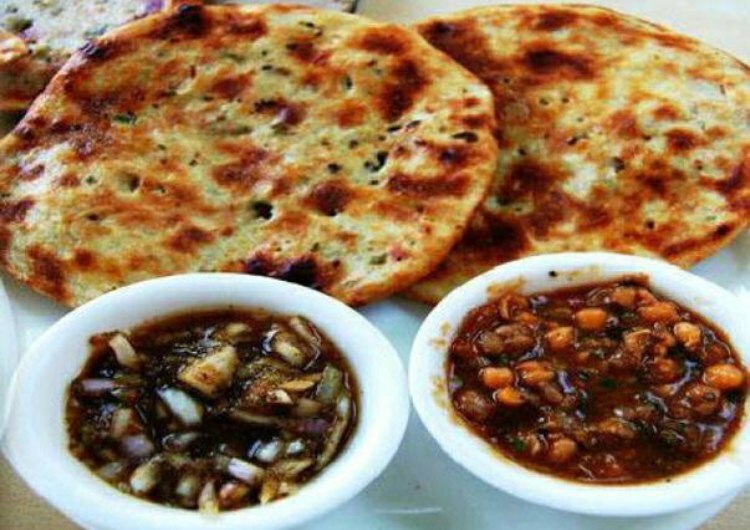 Kulcha Land amritsar having an incredible kulcha menus with exceptionally reasonable costs. The fresh kulchas are just mouth-diluting and washing it with lassi will essentially fill your heart with joy. You can visit kulcha land amritsar with friends & family. 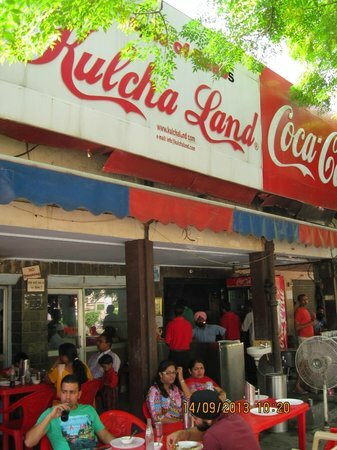 Kulcha Land situated at Ranjit Avenue Amritsar.